If you are a fast food junkie or frequently eat in restaurants, healthier options are becoming available but it is still up to you to make the choice. 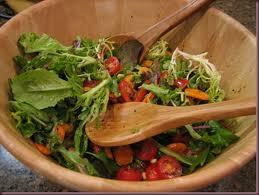 Forget the bread; choose baked or grilled options and a salad with low fat dressing. Guidelines for heart health and weight reduction are everywhere but take a look at shopper’s grocery carts. How many of them are filled with fresh fruits and vegetables? Not many. Some processed foods may be healthy, but you must read labels carefully and then decide. I recently wanted to purchase a hot chocolate mix to serve during winter holiday activities. Many products on the shelves contained many ingredients I couldn’t identify as safe, even after years of studying chemistry. I left without making a purchase. Most mixes contained unpronounceable chemicals, plus significant fat and sugar. 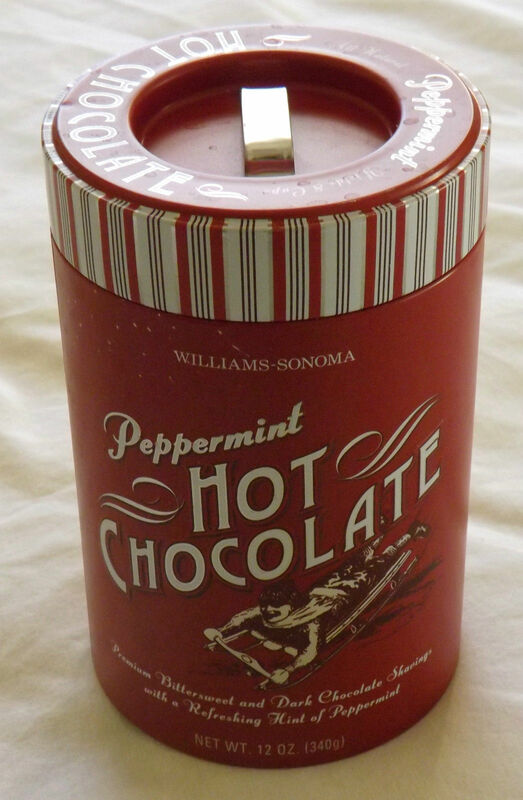 Later I found a hot chocolate powder at Williams-Sonoma made with bittersweet chocolate, sugar and peppermint oil that looked a bit healthier. But, if it’s that difficult to buy a hot chocolate mix, it may take you all day to read all packaged food labels of the items you want to purchase. On the other hand, if you avoid the center isles of the grocery and purchase fresh and frozen products, you will save time and money and have a better chance of improving your health. Fresh fruits and vegetables require little preparation – many can be eaten raw. 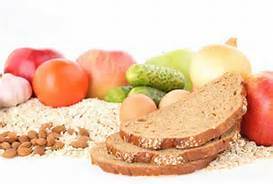 Choose unprocessed grains: oatmeal, steel cut oats, rice, wild rice, barley, whole grain breads. Avoid sugar-rich granola, sugary cereals and white breads. Choose fresh fruits and vegetables: you’ll save money by purchasing whole or bulk fruits and veggies like bags of potatoes, apples, full sized carrots, heads of lettuce, celery, cauliflower and broccoli – wash and cut them as you need them. Choose fish and lean meat; boil/bake/broil – no frying. Avoid all fried foods for a healthier heart and weight. Exercise a minimum of 30 minutes three times a week. This entry was posted in Exercise, Health Updates, Heart Health and tagged Coronary artery disease, Healthy eating in childhood, Prevent heart attack on January 11, 2014 by bettykuffel. Great post! I find that having snacks that are healthy and easy to pop in your mouth have been critical to ensuring I stay on my path to heart health.